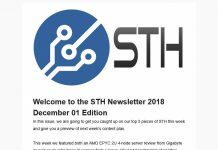 As many longtime readers have seen recently, STH has added to its editorial team by quite a bit in 2018. A big part of that has been to increase capacity for high-value pieces. Technology news is great, and an important facet of the publishing industry, but it takes little effort to re-post a press release. In 2018, one of my personal goals was to set STH up for success in 2019 by expanding capacity. Now that we are in the new year, I wanted to take a moment and give a glimpse into Q1 goals at STH. It is no secret in the industry that STH is now doing, by far, the biggest depth and breadth of server reviews out there. There are some sites that pass off reviews where there is little or no evidence that the author actually spent time with a server. In 2018, we expanded our reviews to go more in-depth looking at every facet of a server. We swapped from doing simply vendor supplied CPUs and configurations to enhancing these configurations with multiple options. Our server reviews now require somewhere on the order of 25-40 hours of labor just to collect the data and materials we need, and that excludes the time the servers are just running scripts with no labor needed. That is eleven in-depth reviews for January. One may have also noticed that we are accelerating our pace of reviews. That may not seem like a lot to some, but we have committed to deliver about one major system review every week this quarter and we are still finalizing the schedule for the second half of March. There is a lot still not on that list, and some in earlier stages of the pipeline, but we have a rich content plan for Q1 2019. This has been an important goal since starting in Q2 2019 we will see a deluge of new platform releases. Our first interview of 2019 was with our interview with Liu Jun, AVP and GM of AI and HPC for Inspur. We have some additional interviews planned in 2019, but we are also testing a new format for our interviews beyond traditional Q&A. I am going to let that project be a bit of a mystery as our team is still working on proof-of-concept content. I have started reaching out to people for the new series. You can expect more Q&A interviews at STH like our Liu Jun interview, but I am challenging our team to go to a grander scale. The Cascade Lake-SP and Cascade Lake-AP launch will kick off what is set to be an exciting year. 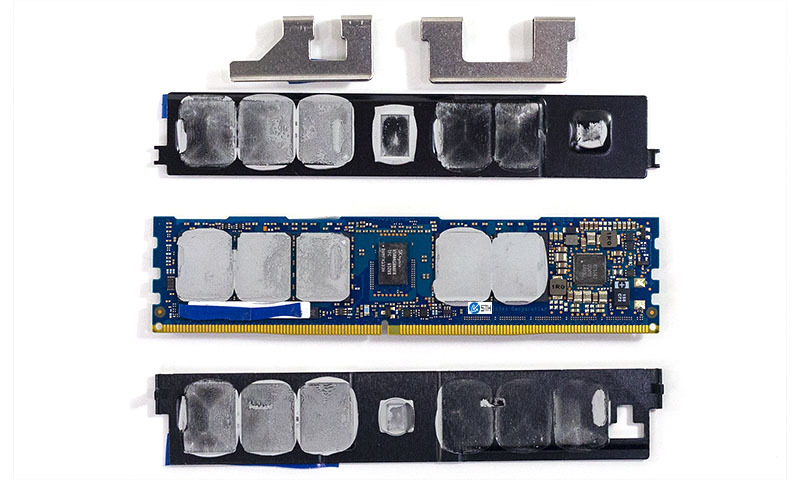 Intel Optane DC Persistent Memory is going to be a huge technology. 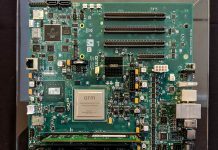 We have a few of the modules, codenamed Apache Pass, already in the lab and we tore down both the blue and green PCB models. 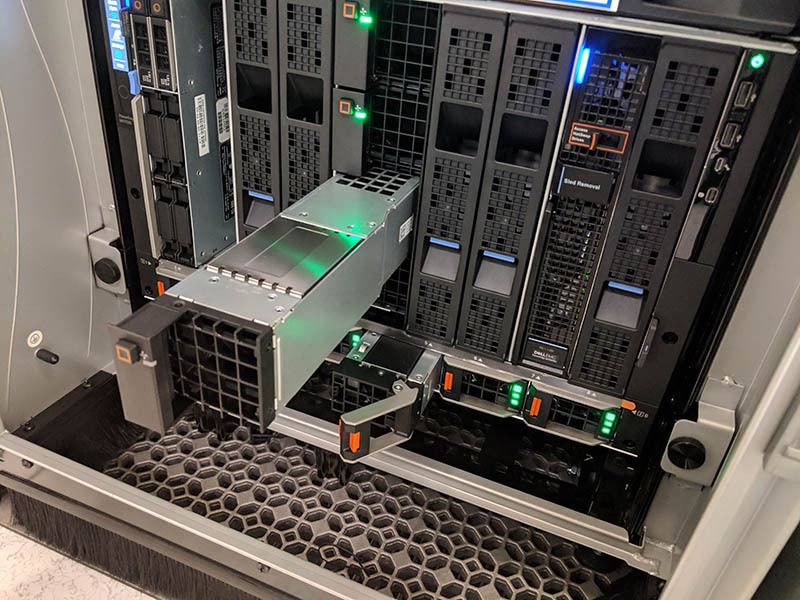 The server space release tempo and the breadth of offerings are set to increase starting in Q2 2019, so we are working to get our team, processes, and tooling ready for what we know will be a busy year. Our push to do more reviews this year and we have just started on that journey. I just wanted to thank the STH team, both those who our readers see often such as William, Cliff, John, and Rohit, as well as those working behind the scenes. I am extremely excited to see our trajectory this year. If you have ever wanted to join the STH team, feel free to drop me a note (patrick at this domain.) Beyond some of our traditional content, we are certainly looking for those who can help broaden our scope. If you have ideas on what we can do next, again, feel free to let me know. To our readers, thank you. We have been on a steady growth trajectory for the past few years. In Q2 2019 we will mark the 10th year of the STH journey which started as a personal website and has grown well beyond any scope I could have imagined almost a decade ago. One thing I can say for sure is that our readers are absolutely awesome. Thinking back, some of the best suggestions, and most impactful ideas have come from our readers via e-mails, chance meetings in Silicon Valley, or in airports. It continues to amaze me how voicing a single comment or desire to get involved can have such an enormous impact on STH. Thank you to all who have participated in the STH journey. Thank YOU guys for the great reviews! 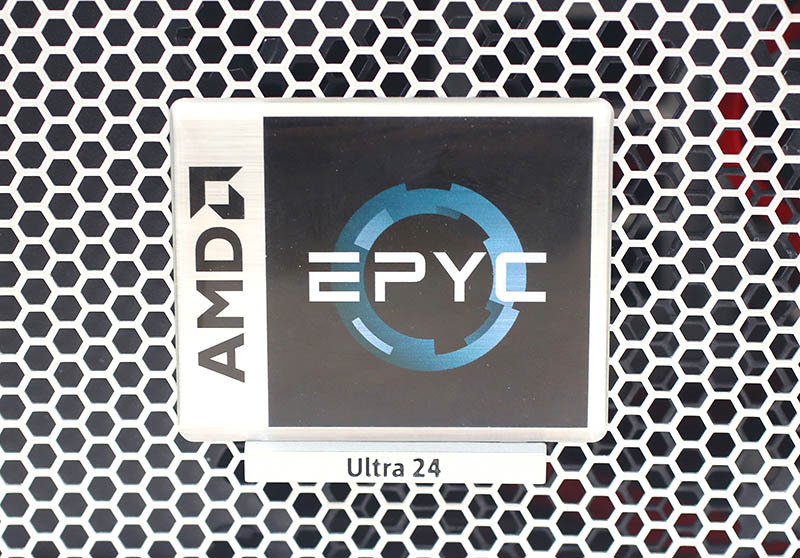 Sorry to be a PITA but…when is that AMD Epyc GPU workstation review coming?? 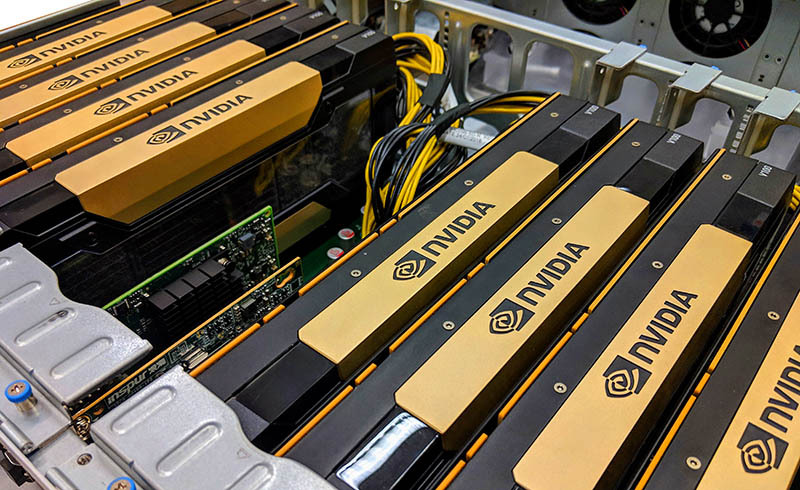 Gpus better be from 1080ti thru to Quadro 8000 including 2080ti,Titan V/RTX and v100. Not a busy month for you at all!! @basil: NVidia will sue STH when they review the Gigabyte G291-Z20 with 8x MI60 in a 2U housing, the price performance ratio is just to good. Love the focus on high-quality enterprise IT reviews and news. I grew up reading computer magazines like PC Magazine & PC World, in what I would call the Golden Era of IT Journalism. Back when you had real full featured reviews and comparisons that really truly were independent and honest. I clung to Anandtech, Storage review a few other review sites through the 2000’s as we weathered through paid promotional “reviews” elsewhere and worse a complete lack of reviews and discussion around enterprise IT, networking, servers, etc. I am happy to have found STH and love that you are continuing in this direction and investing in staff and resources. I think there is a huge need to continue down this path and provide reviews into the networking and IT management systems as well. I’d hate to see STH go premium simply to access articles, as that often starts a dark cycle of decline. 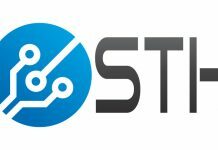 However I would love to see a way to officially support STH with a volunteer subscription model, similar to ARStechnica. I love the site. Keep up the great work. ONE thing that bothers me, though, is when you give out review scores without even taking price into consideration. This was common with all of your Denverton articles. Would like to see in-depth reviews on multi-gpu setups for MI60 (x8) on the Rome platform, 2 socket. And see a comparison between that and a Tesla V100 pcie x8 setup on an Intel platform. Love the material keep it up. As a marketer in this industry, I check Serve The Home almost every each other day to learn new things, to know what’s happening from our partners and competitors. and of cause to learn how to write a product based article. STH team is just outrageous. Thank you for all these great review articles! I just bumped upon STH a couple months ago but have been actively reading your articles several times a week, very instructive, constructive, un-biased, and great photos! Thanks for all your hard work folks!